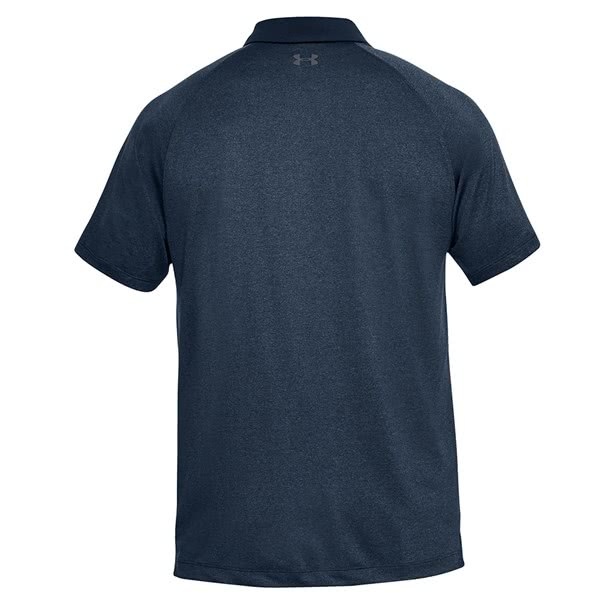 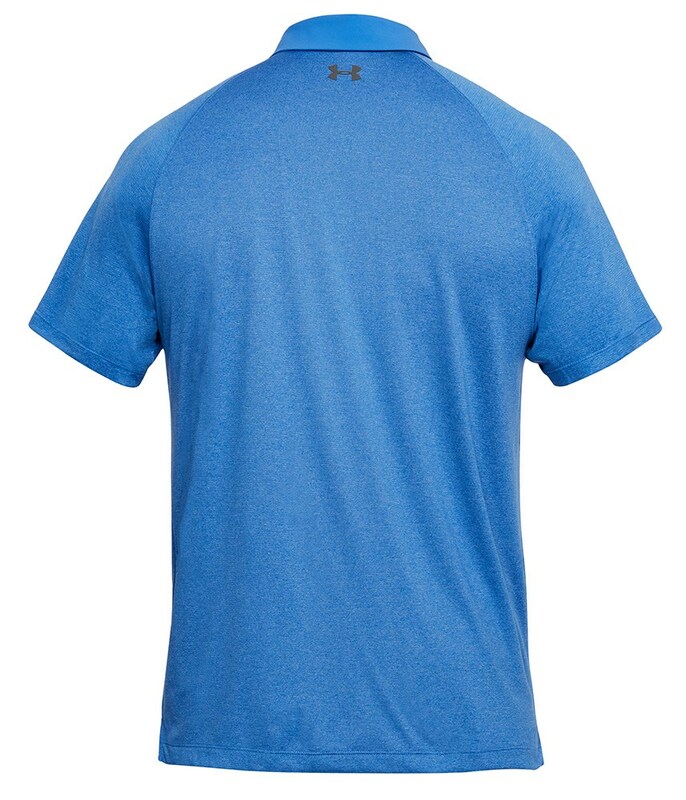 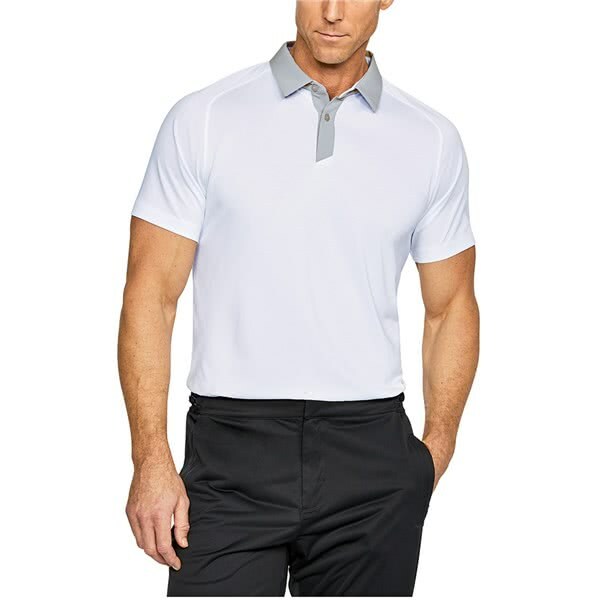 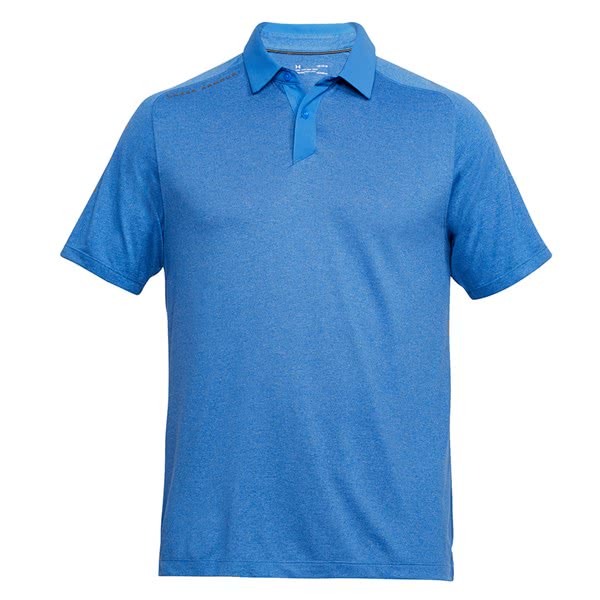 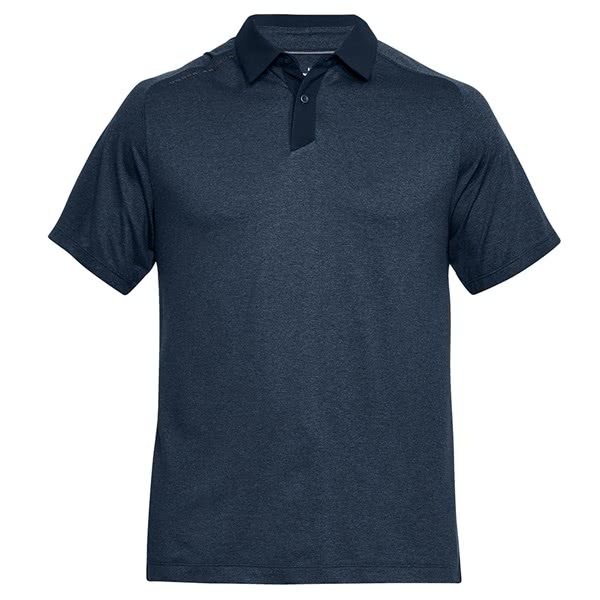 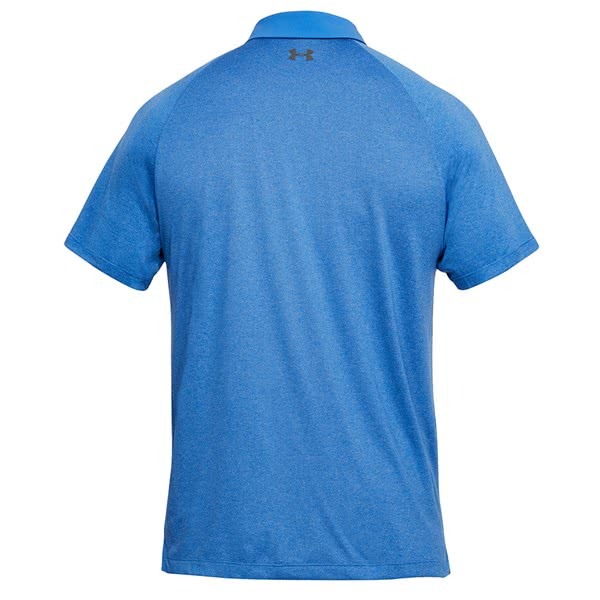 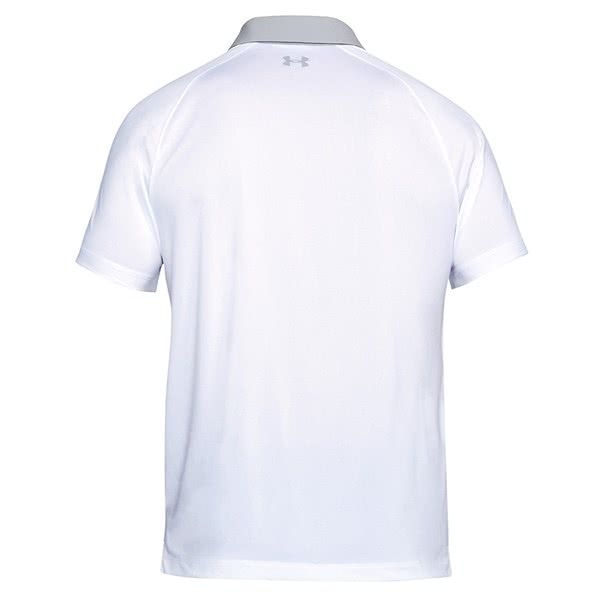 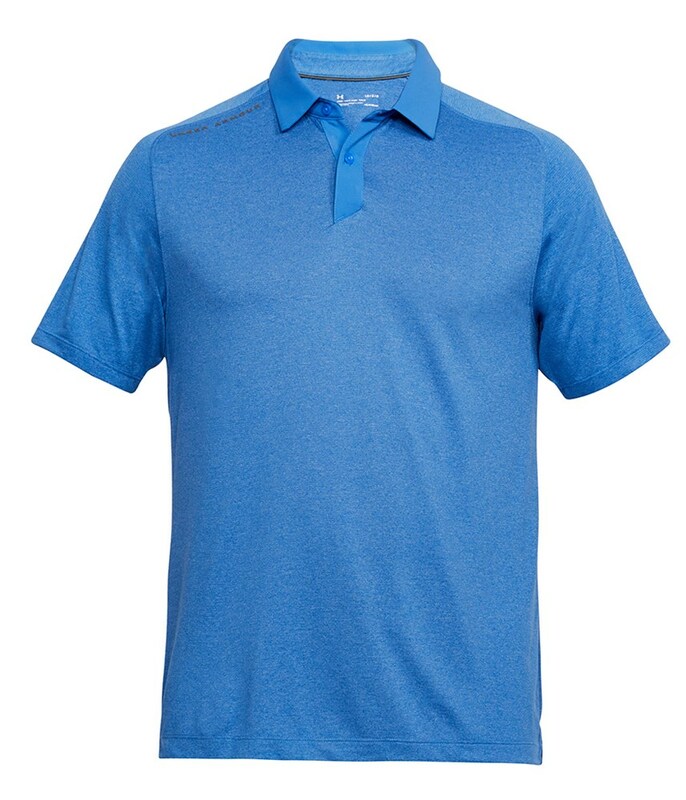 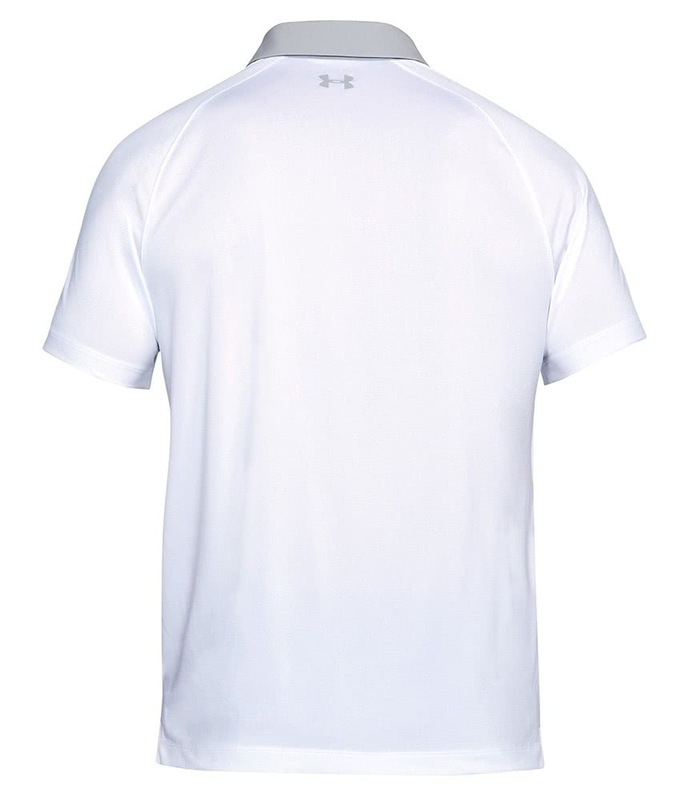 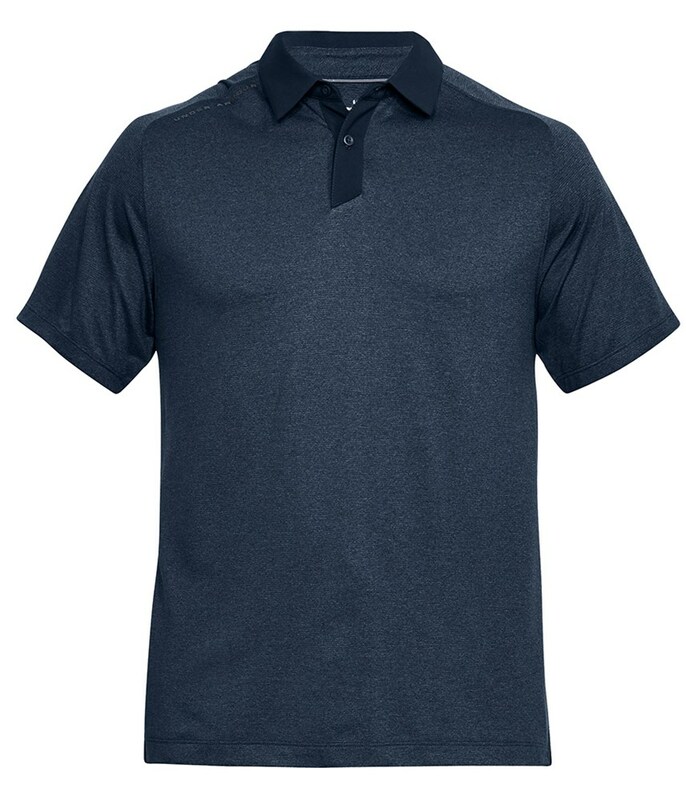 Sizing Guide The Under Armour Threadborne polo shirt features a technical fabric that will enhance your comfort, raise your performance level as well as provide a stylish fit. 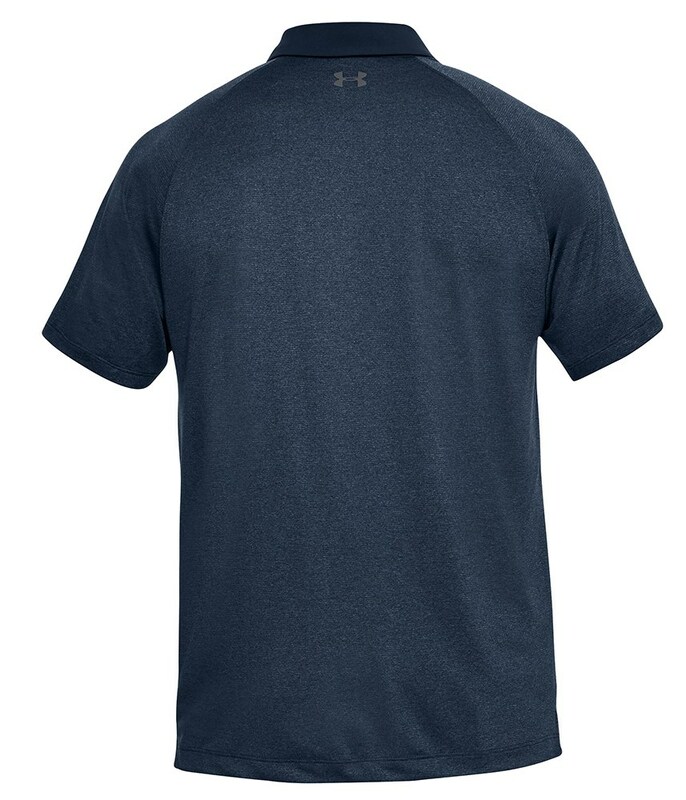 Under Armour have used a Microthread technology in the fabric which allows the fabric to dry quicker without absorbing sweat. 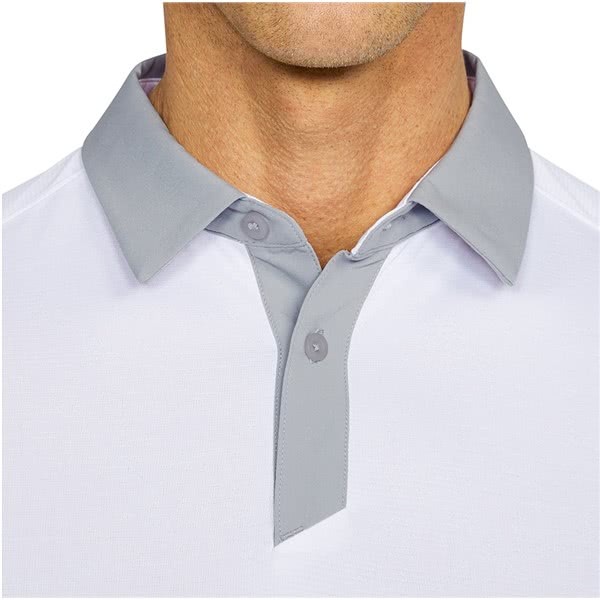 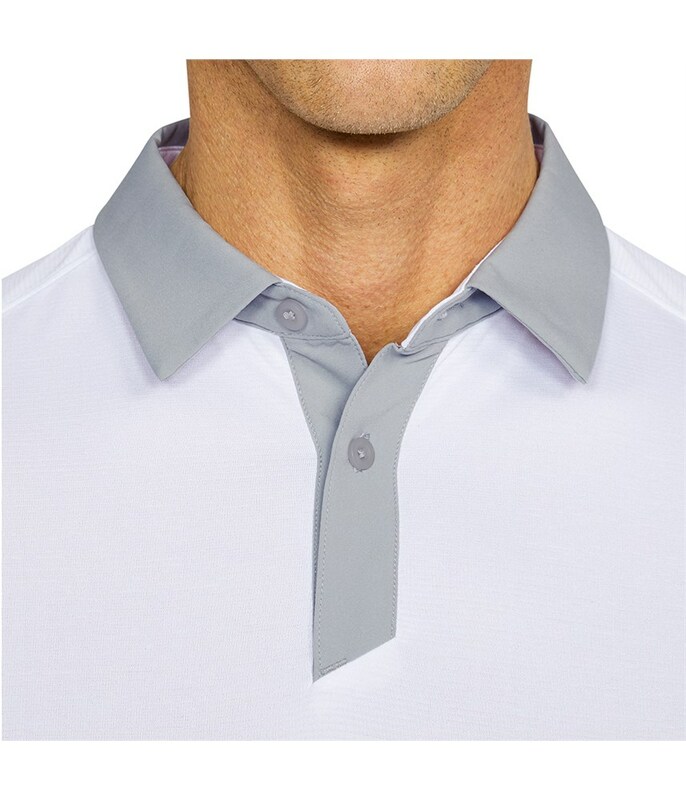 The 4-way stretch construction allows for greater mobility in all directions as well as preventing the shirt clinging to you in the heat. 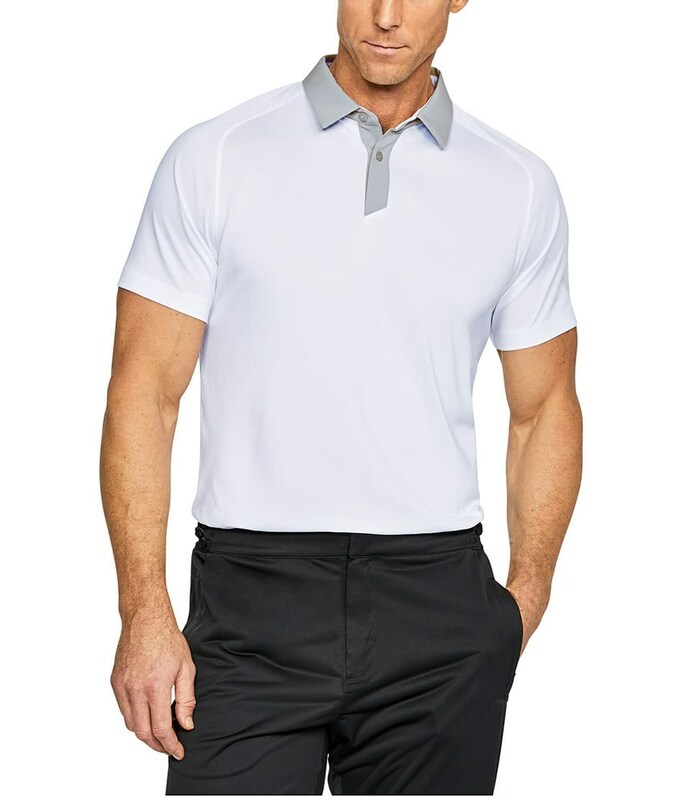 The use of their Moisture Transport System technology allows the material to wick sweat and dry super quickly for enhanced comfort and performance in the heat.